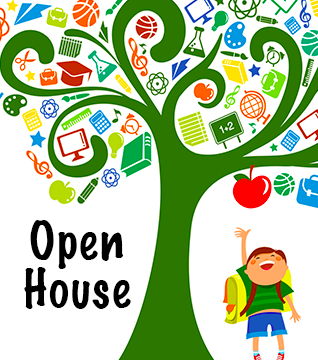 The 2018-2019 AKCS Open House is scheduled for Thursday, August 30. Parents and families are invited to visit their child's classroom between 5:30pm and 7pm. This is a great time to see what your child is doing in school and to get additional information about the school year. Families can also enjoy a meal at Freddy's on Central (just west of Eubank). PTA is sponsoring the Freddy's eat-out event as a fundraiser and more information will be sent out soon.